A very interesting three mile loop starting and finishing at The Lower Lode Inn. 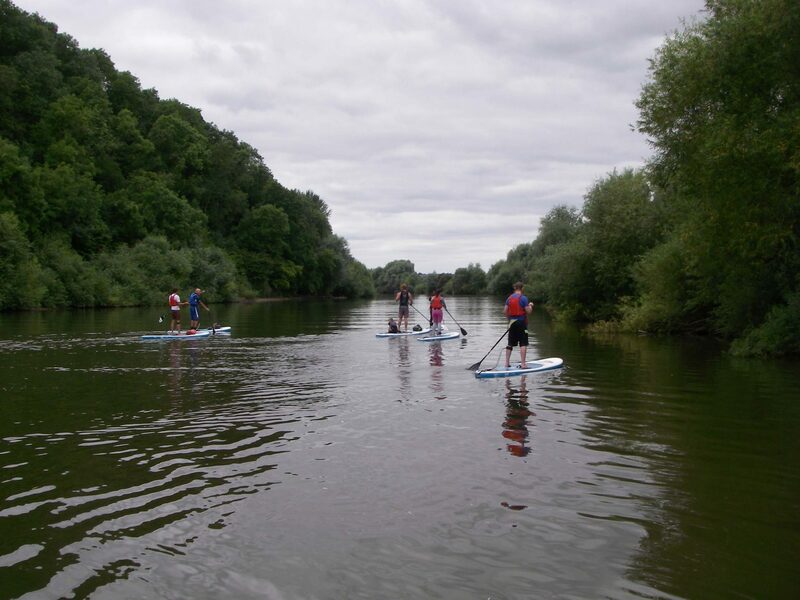 We start by paddling up a narrow winding stretch of the Avon into Tewkesbury, onto a short part of the canal, back onto the Severn, down the largest lock on the river and back to where we started. Great fun! £20, all equipment provided including wetsuits if required. Bring your own board and equipment to join in for free!